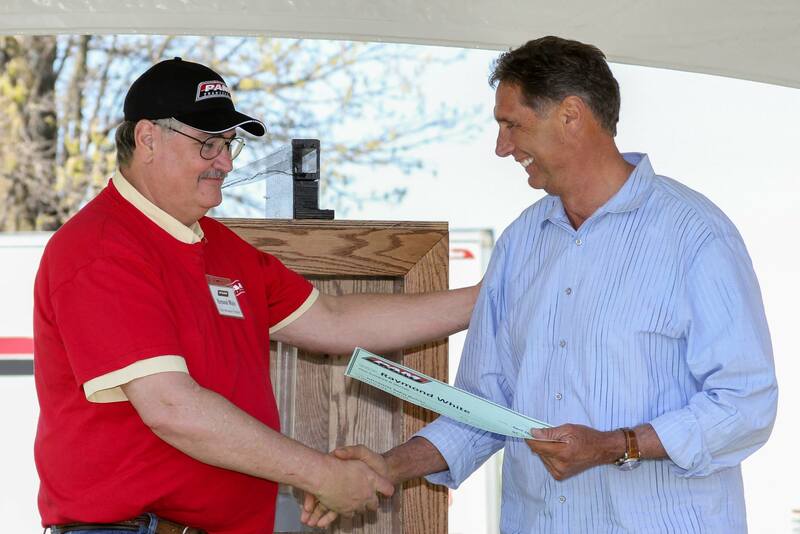 PAM Transport knows the most important part of the company is its drivers. It’s why they stay committed to providing them with the best equipment, maintain open and friendly communication, and continually try to improve terminals and facilities for their drivers to use. 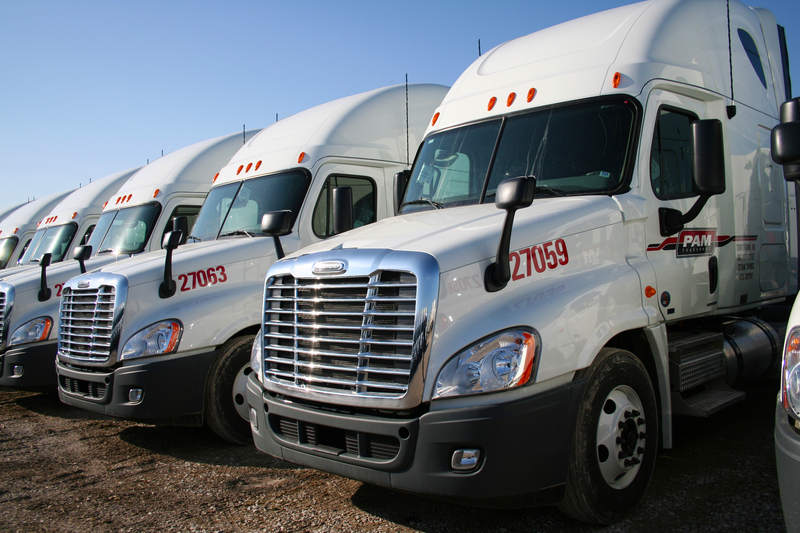 PAM Transport has one of the newest fleets in the transportation industry. You might be wondering just how new the fleet is. PAM trucks, on average, are about 1.5 years old. This ensures that PAM drivers are safe, comfortable, and stay out on the road. Truck drivers need to be able to get good rest on their downtime. Whether it’s after 11 hours of driving, on a 34 hour reset, or while waiting to get a load at one of PAM’s yards, PAM is committed to upgrading its terminal facilities to ensure they’re well-maintained. One of the keys to success in any business is communication. PAM works diligently to keep its drivers’ best interest in mind. Employees focus on performing their jobs in a considerate manner, especially when communicating with drivers, in order to improve morale, respect, and professionalism. PAM has seen great results in driver relationship and performance because of it. PAM Transport also takes care of its drivers by offering some of the top benefits in the industry. Medical, dental, and vision insurance, 401(k) retirement savings plans, and more are offered to PAM Transport employees. For more information on the benefits available, click here. Get started with PAM Transport today by applying with Driver Solutions. Get company sponsored CDL training, and you could be on the road making up to $50,000 in just the first year! Just take a few moments to complete our online driver application now.